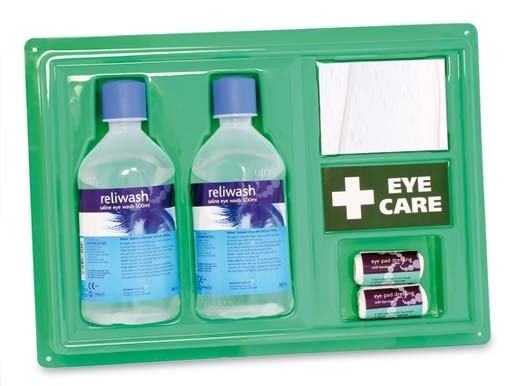 Purchase 50 or more Emergency Eyewash First Aid Kit With Mirrors and download your free support pack worth £100. Purchase 200 or more Emergency Eyewash First Aid Kit With Mirrors and you can have personalised covers absolutely free! Can be fixed to the wall for easy access.